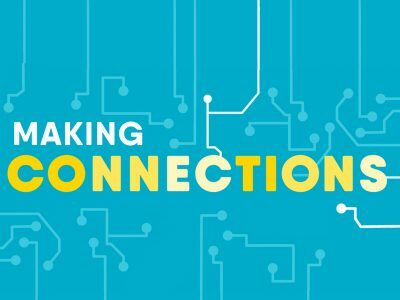 The Big Idea: There’s lots you can do to help kids make lasting connections as their brains grow and develop. Make a mental note of things you’re already doing to help kids learn and grow, like reading, singing, and pointing out things around you. Note common objects you can use to help kids make connections, such as a cup and a spoon to bang together to learn cause and effect. Notice how vital your role is in the importance of play in child development. It can make playtime so much more special and valuable when you interact with little ones, plant seeds of ideas, and help take their play to new levels. Take screenshots or jot down notes or questions when you see something you want to think more about.